I get it. Sort of. Yeah, I get it, but… really? This isn’t going to be a raving review, but it won’t be scathing either. I also won’t dispute or judge the witty banter of the characters… for it seems as though that afflicts many, if not all, of John Green’s characters. 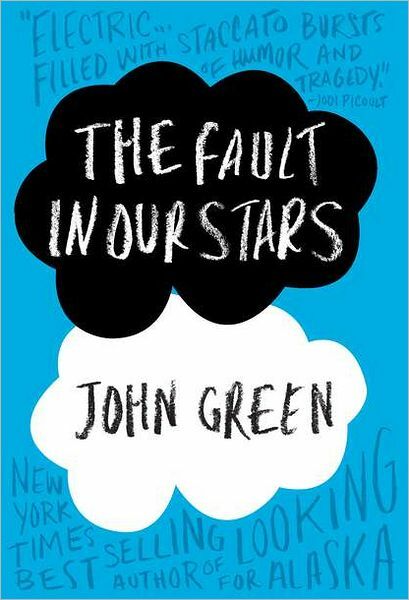 All the same, I was quite motivated to read The Fault in Our Stars by John Green for this month’s book club pick. In fact, I breezed through it in about a day and a half. As soon as I posted a little photo one morning saying I was starting the book, I was bombarded with “tissues tissues tissues you need tissues boohoo boohoo saddest book ever,” and although it was sad (Come on… it’s about cancer), it was also over saturated with hype. 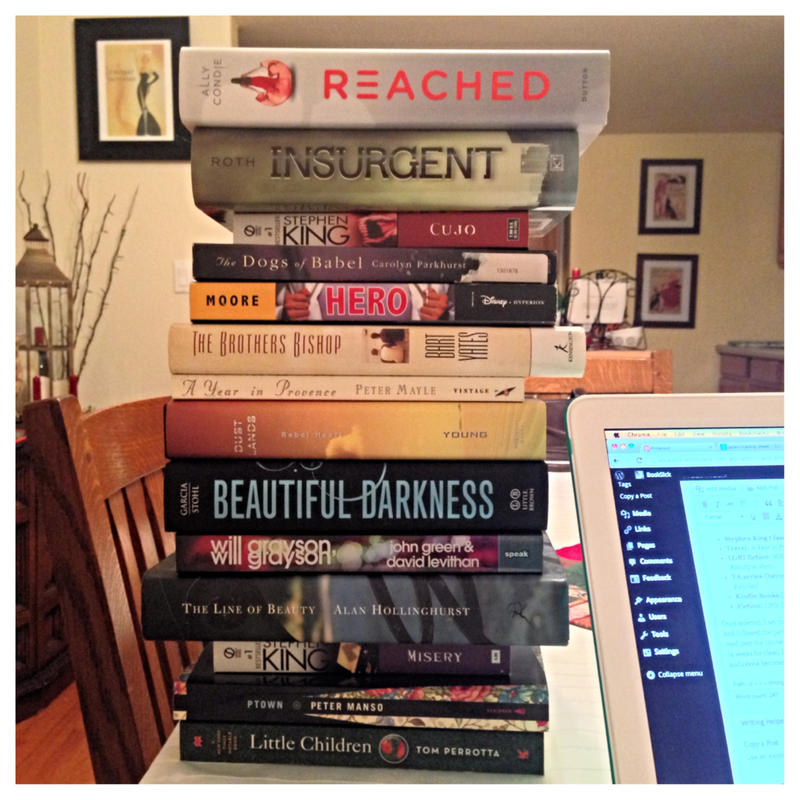 This month marks the 1st anniversary of The Odyssey’s YA for Adults book club, and we had our (seemilngly) biggest meeting ever! This meeting was also a first: a double-feature, where we discussed the book (briefly) and high-tailed it to the neighboring movie theater to catch the next showing of the film. Now, I’ll have you readers know: I cry at movies all the time. Any time there is an emotionally charged part of a film, where the music swells, oh, and if there’s a touching montage… I start to bawl. Books, on the other hand, I do not often tear up over. That could be because I would find my tears getting in the way of my reading, which I wouldn’t find very practical… BUT, I will go on the record to say that I HAVE indeed cried at books. (Most recently, Ready Player One, and also The Hunger Games.) All I’m trying to say is that I’M NOT HEARTLESS. So, I have my tissues… I’m staying up til wee hours of the morning, waiting for at least a sniffle… and nothing. I flip to the final page and nothing hits me. Yes, it’s sweet, yes, it’s sad… but I was expecting SUCH a strong emotional impact and I was disappointed. I certainly did not need tissues. To be honest, I thought the book was going to travel in a different direction. **Spoiler Alert** I thought the book was going to end in the middle of a sentence just like An Imperial Affliction did. There was an incredible amount of build up surrounding the happening of this book within the book, and I was left dissatisfied. I felt as though these characters already garnered such sympathy because of their prescribed situation, which is addressed in the book – Cancer Perks – but despite recognizing this pity, it still illicits an emotional response for a reader. I also felt rather disconnected from their situation. This was a safe, encapsulated way to deal with cancer. It has to be! Afterall, it is YA lit. (That’s not to say all YA lit is safe… not at all… just in general!) Would the book been as good if it wasn’t about cancer? SO! Read the book? Watch the movie? This one is a tough call. The effect is the same. Though, the movie is much quicker than reading the book. Sigh. I’m sorry… I know this is a number one selling book in… what, most of the world? But I just didn’t fall in love with it. I wanted to! It wasn’t lack of trying! I even thought I would take Hazel’s approach: falling in love like sleeping… gradually, and then all at once. Except… I think this time I just passed out.